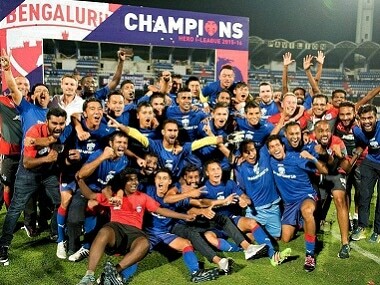 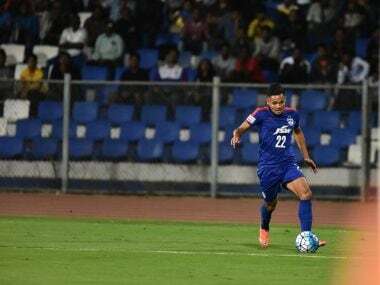 Aiming to go one better than their final appearance in the last edition, Bengaluru Football club will lock horns against a lesser known North Korean side April 25 in the first of the two-legged AFC Cup inter-zone semi-final match on Wednesday. 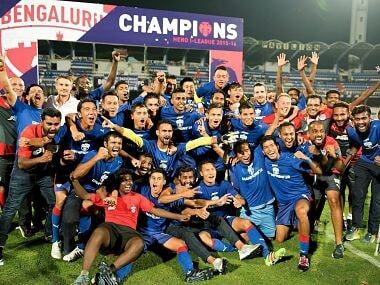 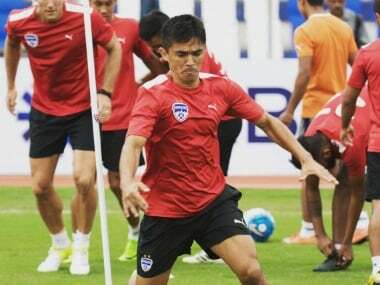 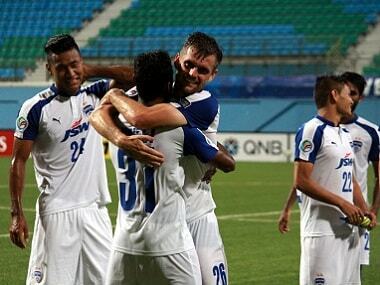 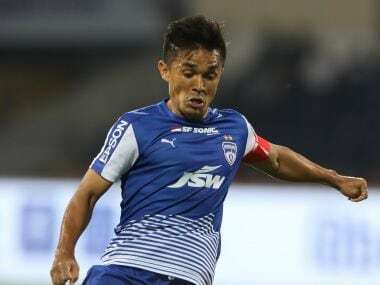 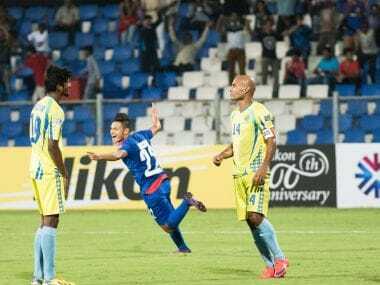 Bengaluru FC will begin their I-League title defence with a match against Shillong Lajong at home at Kanteerava Stadium in the inaugural game of the new season on 7 January. 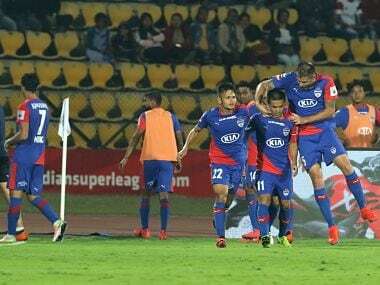 The lack of away support at the first leg of their AFC Cup semifinals in Malaysia was seen as disappointing by Bengaluru FC and they have now launched an extraordinary social media campaign to gather as many fans as they can to the Kanteerava Stadium.